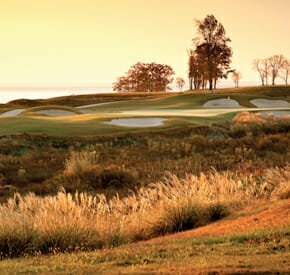 Visit North Carolina: What Are You Waiting For? 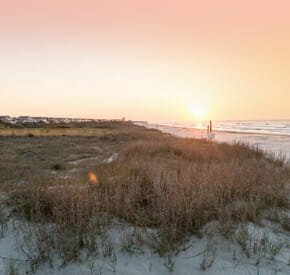 Located in the heart of North Carolina’s Crystal Coast, Bogue Watch, a master-planned community, offers coastal living at its finest. 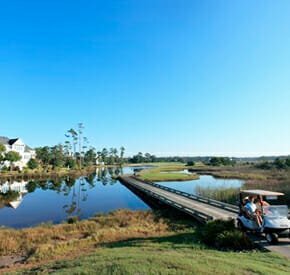 At Bogue Watch, residents can enjoy a life that flows with tides of shimmering lakes and the Intracoastal Waterway. 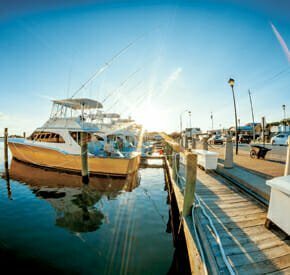 Newport, North Carolina, is a relaxing town, filled with charming shops, old-fashioned courtesy, and the award-winning Carteret County schools. 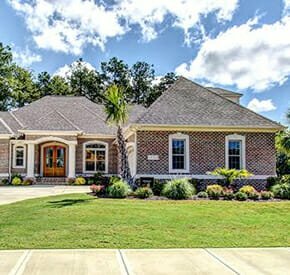 Interested in coastal living? This charming, relaxed, yet decadent lifestyle could be yours for as low as $300,000 for a four-bedroom home. 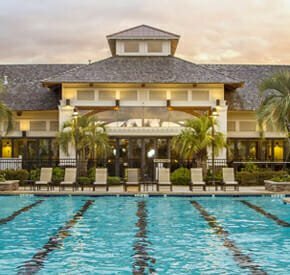 These waterfront homes are built by one of the most reputable homebuilders in the South, Savvy Homes, and come with a multitude of amenities, from a community clubhouse to a resort-style pools, not to mention a playground for the kids. 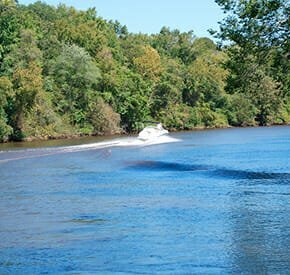 There are also canoe and kayak launch areas and a community marina with boat slips and a ramp, along with on-site boat storage. 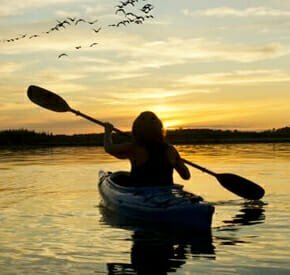 Residents can sail away in the early mornings, take an afternoon paddleboat adventure, or kayak along the Intracoastal Waterway. 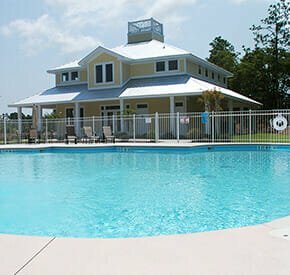 As you can tell, life at Bogue Watch revolves around water, from the impeccable views of the Crystal Coast and Bogue Sound, to the inviting nearby beach. All this at your very fingertips! The town of Newport is famous for the great education options in the area and the local schools are committed to providing high standards in education. 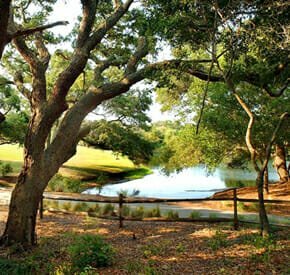 This family-oriented town was chartered in 1866 and sits along the Newport River, which weaves through Carteret County and empties in the Beaufort Inlet. 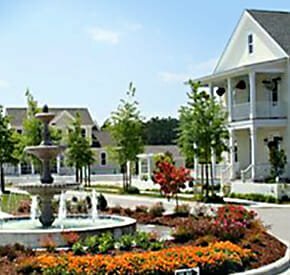 The close-knit community has only 4,500 residents making for a peaceful, Southern lifestyle. 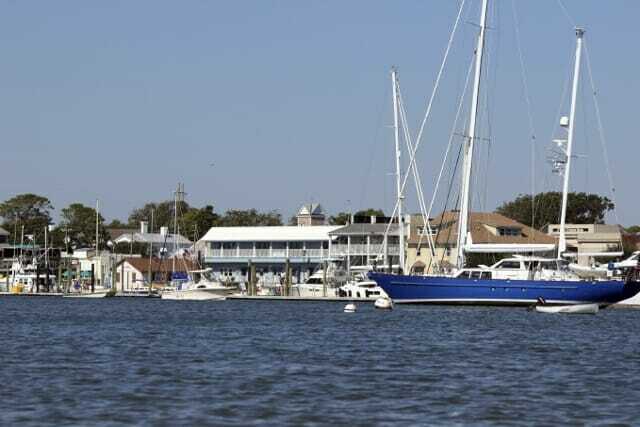 Also nearby Bogue Watch is the town of Swansboro, “the little city by the sea” that is perched along the White Oak River. 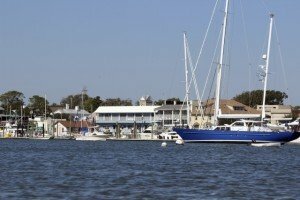 Both Swansboro and quaint Newport are just a few minutes from Bogue Watch, offering a greater, rich community beyond the comfortable, safe community of Bogue Watch itself. Family-oriented, water-loving, and adventure-focused, Bogue Watch will fulfill all your desires for the perfect home. 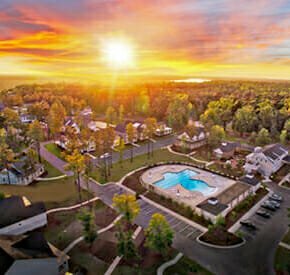 Sitting opposite of nearly 160,000 acres of national forest, the community is nestled between the wonders of the sea and the glories of the land. The Croatan National Forest is the only true coast forest in the eastern United States, and is filled with pine trees, saltwater estuaries, and bogs. Could you imagine a better place to settle? Upcoming events near Bogue Watch (in Newport) include Breakfast with Santa on December 5th and a Christmas Parade on December 7th. What better way to get into the holiday spirit and spend time with loved ones! 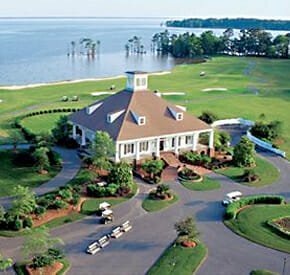 Whether you love the water or love the land, Bogue Watch is the perfect place for you, offering the best of both worlds. 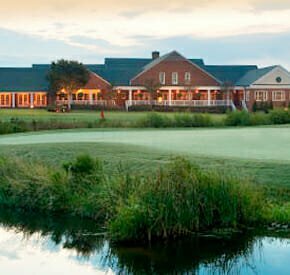 It’s family-friendly atmosphere and deep Southern charm will win you over. Adventures on land and sea will take your breath away, and you’ll never want to leave this delightful community. What are you waiting for?